Andrew entered the grain trade with Dalgety Franklin of Rackheath in 1978. 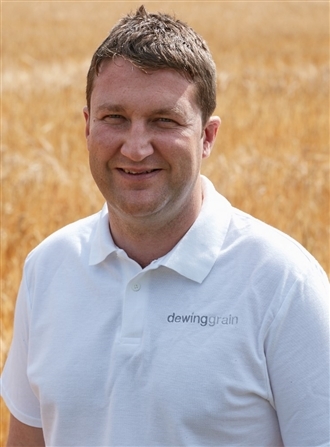 He joined the co-operative sector in 1996 with Aylsham Grain and subsequently formed Dewing Grain in 2006. 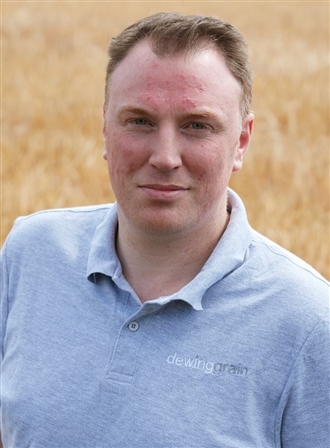 His aim is to provide Norfolk and Suffolk farmers with a locally focused grain merchant. 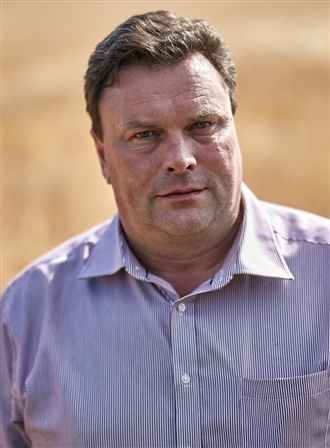 As the son of a Norfolk farmer, Ian brings a wealth of local knowledge and understanding of modern agriculture to the business. Since graduating from Bristol in 2006, Ian worked as a trainee chartered surveyor until he joined us as a trader in 2009. Oliver joined the team in February 2013. 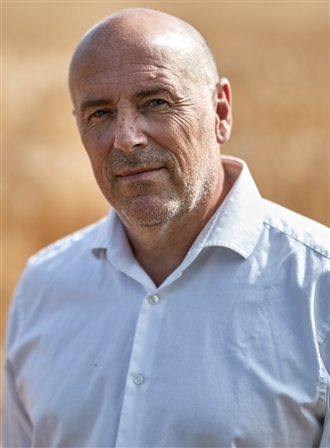 He has over 25 years’ experience in the grain trade, including working as marketing manager for Fram Farmers, the Suffolk Cooperative. 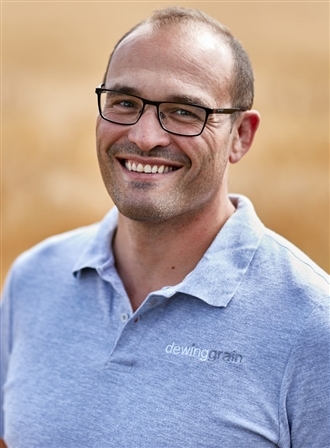 Oliver has a wealth of experience across all agricultural commodities and has spent a number of years building close relationships with maltsters and distillers. Joe has joined us as a farm buyer. He has in recent years been working for the local council in training and development following a 15 year professional rugby career. Joe represented England age groups 16-21. He is well known in Norfolk farming circles coming from an agricultural background. 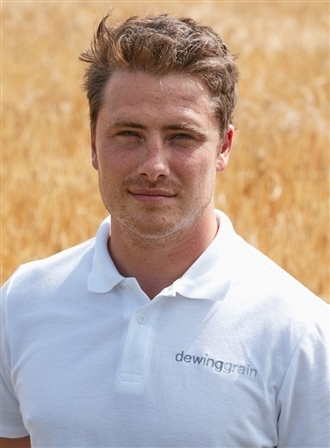 Josh joined us in July 2012 and is now working as a grain trader. In 2013 we started a new initiative selling seed and Josh is overseeing this project. Liz came to us from UEA in 2010 and is working as Andrew's PA.
William joined us in 2009 and initially worked with Rachel in logistics. 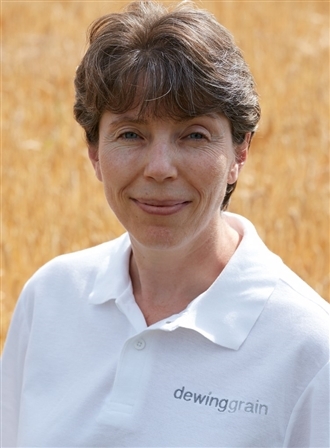 He now ensures that all of our stores meet the standards required for accreditation under the TASCC, Organic Food Federation and ISCC schemes. 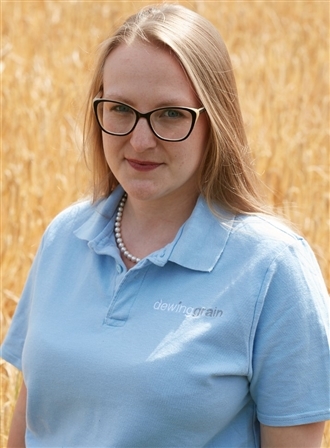 Abigale Brown joined us in September 2012, having moved from Simpsons Malt where she worked as a grain administrator and quality control manager. Abigale has now taken over the role of accounts administrator managing invoicing and payments. Hilary joined us in January 2014. Following a long career in travel, Hilary now moves grain instead of people.